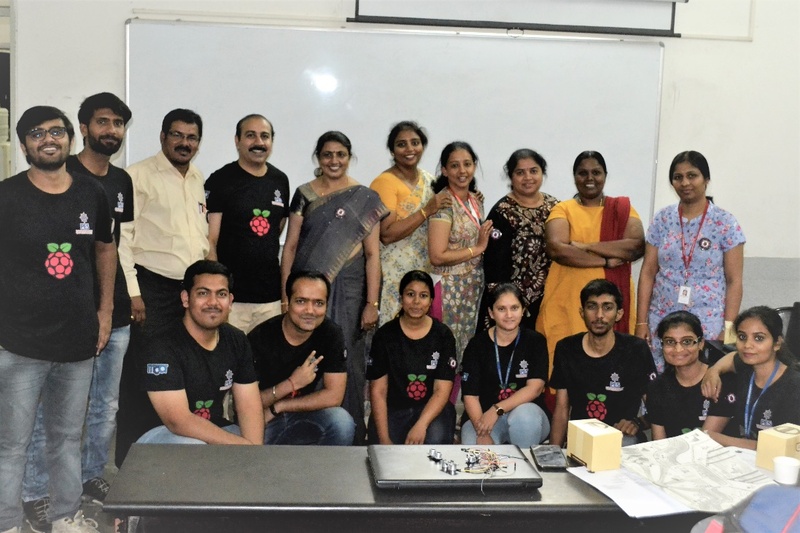 Celebrating the spirit of innovation unleashed by RaspberryPi, the one day event, Pi-DEA featured interesting activities under Events like Pi-Quiz, Pi-Puzzle, Pi-Paint, Pi-Code, Pi-Game and Show-Pi. The online Pi-Quiz attracted worldwide participation. 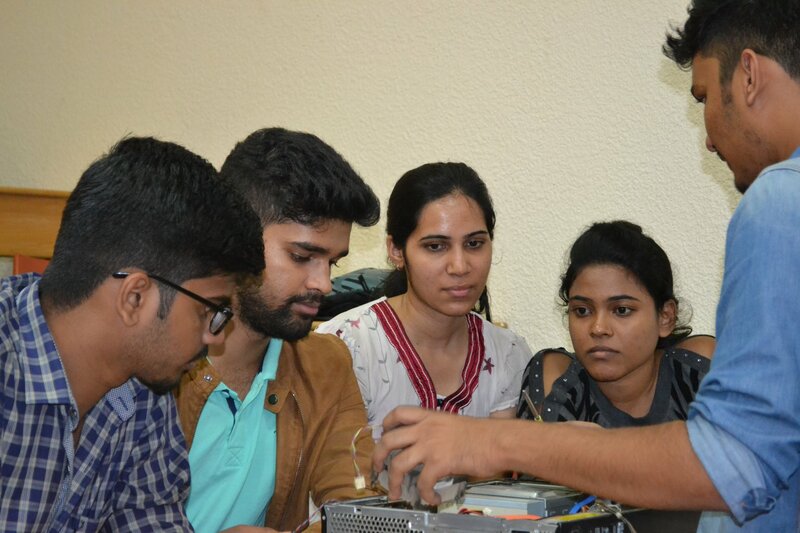 The “init” club of MCA department collaborated with the official Raspberry Pi clubs-Code-Club; CoderDojo for this event held on Mar 14, 2019.